On Thursday, December 3rd, a bunch of wild and crazy CPA’s in Panama City Beach, FL took over the Dave & Buster’s in Pier Park. Okay – we weren’t wild and crazy, but we had a chance to be! The local Miracle Strip Chapter planned a holiday social for us and combined member appreciation, a student benefit, and the Young CPA’s into one event. To get in the door and receive free food and a free loaded game card all you had to do was bring school supplies. The Chapter chose to select the Bay County School Homeless Education program to support this year. 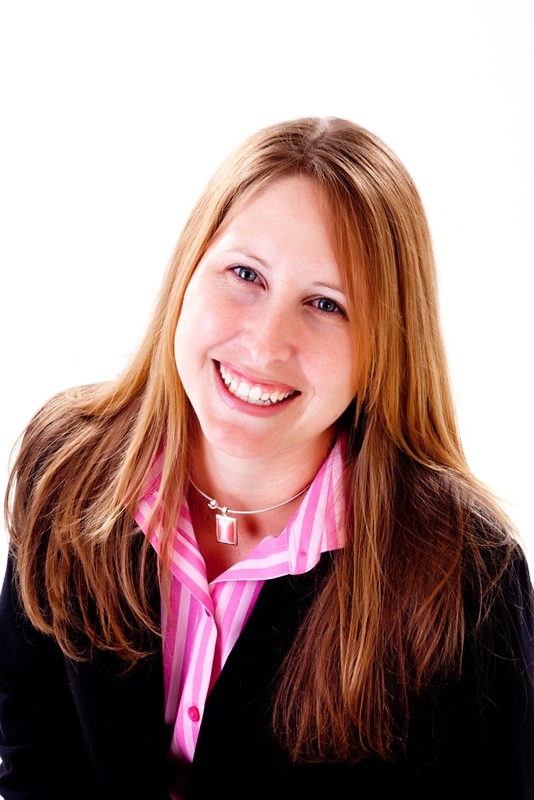 In the Bay County school system there are over 800 students who are considered homeless. 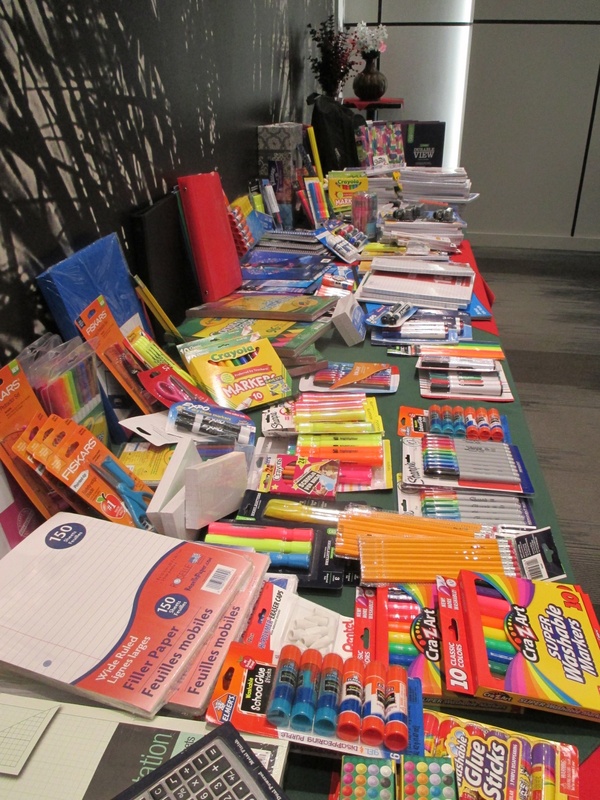 The school supplies that we donated will be used by these kids throughout the school year. 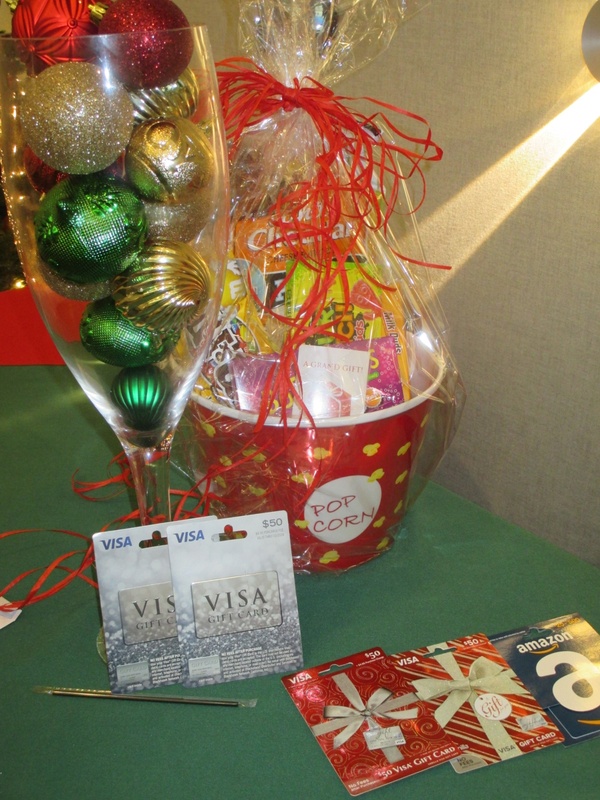 The local firms all donated gift cards and gift baskets to be randomly raffled off to the FICPA members. I actually won a $50 Visa gift card that I have already spent during some of my holiday shopping. On behalf of my firm, Jinks & Moody, I also had the privilege to put together a movie basket with popcorn, candy, and a $50 movie theatre gift card. I would like to thank all of the firms for donating generously this time of year. After snacking on nachos, chicken wings, mini pizzas, and other yummy things, we took to the game floor to challenge each other in games like Wheel of Fortune, Deal or No Deal, Skee ball, and a football-passing game. 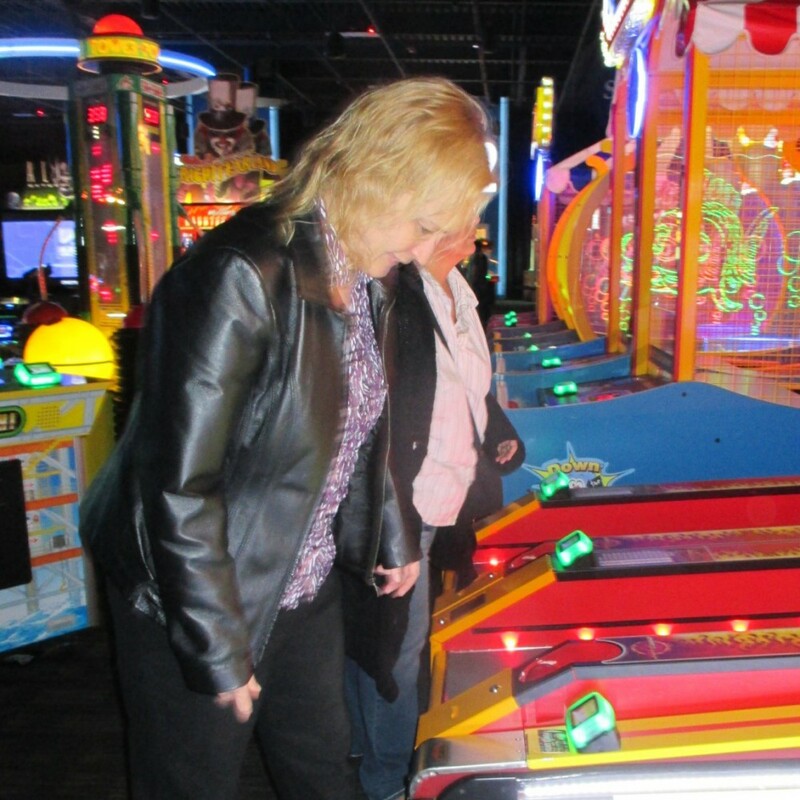 It was fun for us CPAs to interact and get competitive over silly arcade games. Even though we all work at different firms or in industry, we come together because we are united as CPAs. The importance of those three letters means something, so that once a month we also come together at FICPA chapter meetings, united as one. The local Miracle Strip chapter hopes to continue the tradition and grow our impact on the local community even more next year.